2016 has been such a great year for music, like we’ve seriously been blessed. I’ve felt overwhelmed at some points because it’s like some of my favorite artists decided to unload all at once. 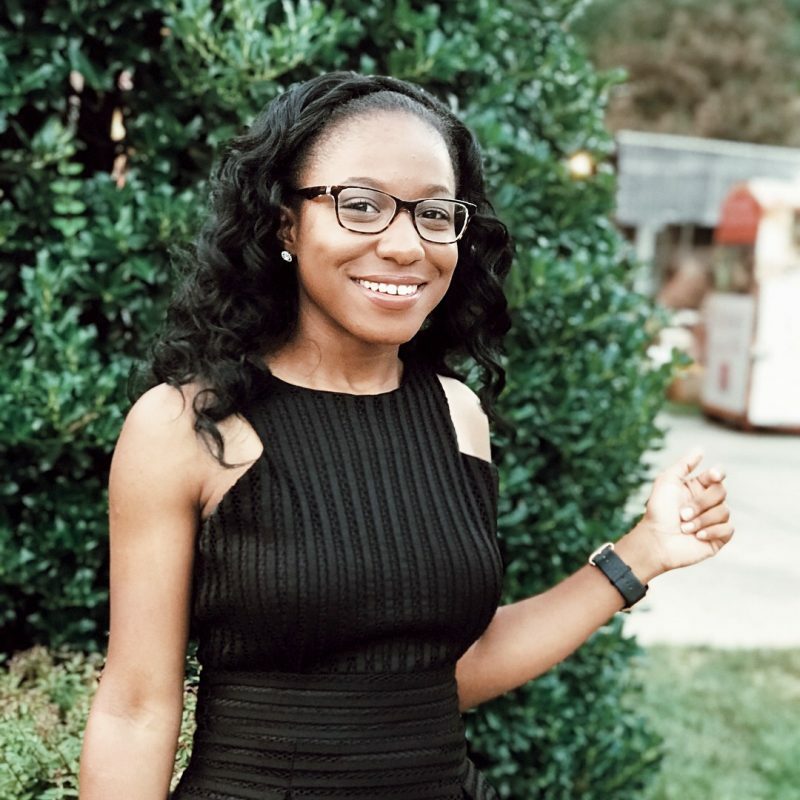 For this post, I have curated a few of my favorites and hopefully my list puts you on to something new. 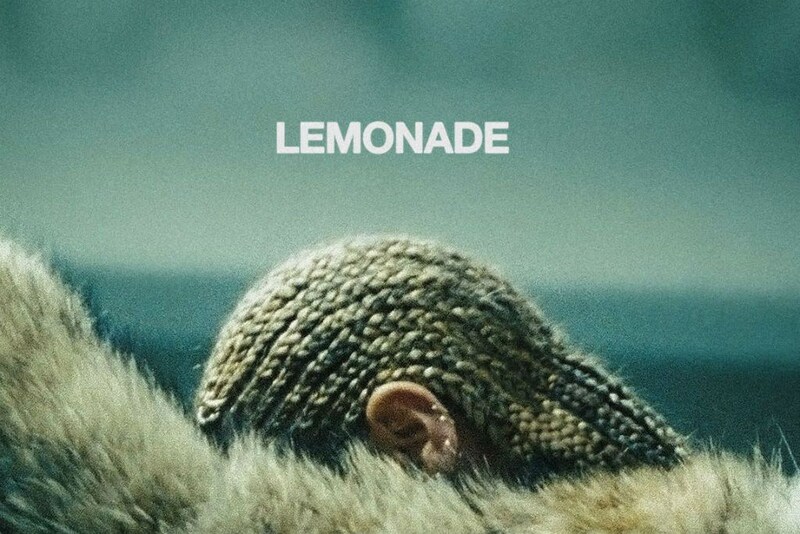 Lemonade by Beyonce: Man, listen. When the video for “Formation” came out I was shook. This was a totally new Beyonce and I couldn’t have been any prouder. She made something for Black women that was empowering and refreshing. I’d say to watch the film (if you haven’t already) because you’ll have more appreciation for the music. Beyonce is so versatile; there’s Country, R&B, Pop, Hip Hop, and Reggae all on one album. A Seat at the Table by Solange: This album resonated with me the most this year, like I felt it in my spirit. Lil Wayne’s verse on ‘Mad’ took the cake for me; it was so relatable. There are interludes that feature Ms. Tina (her mom), her dad, and Master P who had some of my favorite pieces on the album. I feel a lot of good vibes whenever I listen to this body of work, it’s makes for great homework/blogging music. 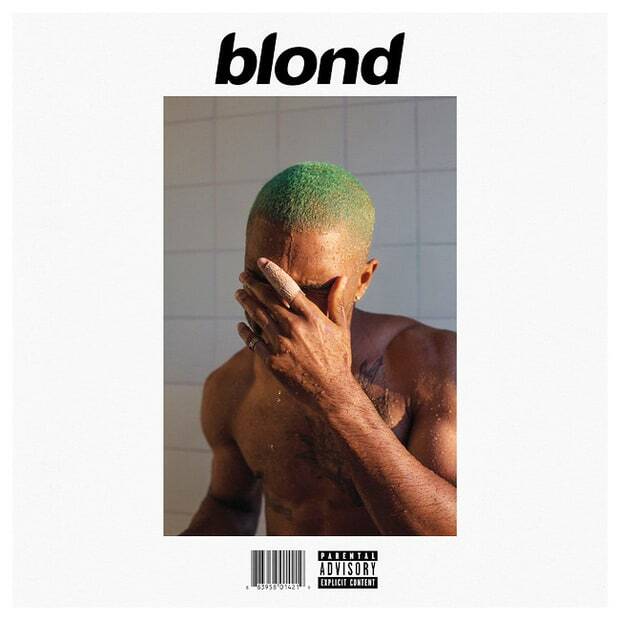 Blond by Frank Ocean: Our dearly, beloved Frank. It only took him four years to give this to us, but after hearing ‘Self Control’ and ‘Godspeed’, I can’t even be mad. I listen to it sometimes when I’m walking to class; it definitely takes me to another place. I’m secretly (well, not so secret anymore) want him to tour, but I honestly think I may be asking for too much. Kairi Chanel by Dave East: I am by no means a hip hop head, but I do love a good story teller. That’s what Dave East is to me. His riveting voice and lyrics paint these vivid pictures in my mind and that;s what I live for. On this album, he raps about how he overcame hard times, which is extremely motivating for me. I’m an ambitious person and sometimes when I’m faced with so many challenges I need a little extra something that’ll help me press my way. Birds in the Trap Sing McKnight by Travis Scott: Surprisingly I actually fell in love with this album upon first listen. I was a bit hesitant to listen to it though because I had recently saw a video where he encouraged a non-Black person to use the N-word *side eyes* I digress. My faves from this record are ‘Biebs in the Trap’ and ‘First Take’. 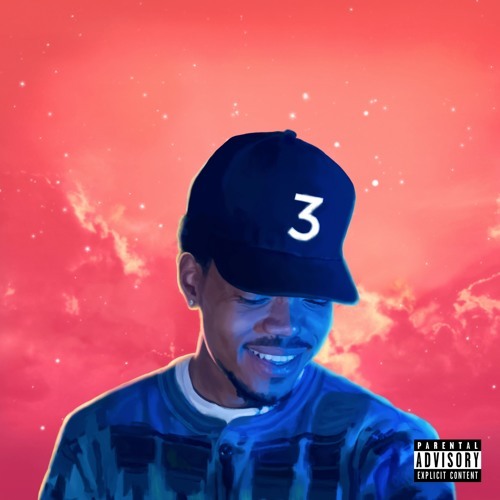 Coloring Book by Chance the Rapper: Most people would call this a mixtape since it’s free, but I just look at it as a free album. This body of work makes me so happy. Spiritually, Chance and I are kind of in the same place. The Lord is still working on the both of us and we’ve come to accept it. As Deray once tweeted, “Flawed, but still worthy” and that’s what this album embodies to me. Telefone by Noname: The vibes in this album is everything, it’s smooth and that’s exactly what I need whenever I’m in a creative space. Her lyrics are clever and thought provoking which is refreshing considering it seems that we’re always getting trap music thrown at us at every quarter. 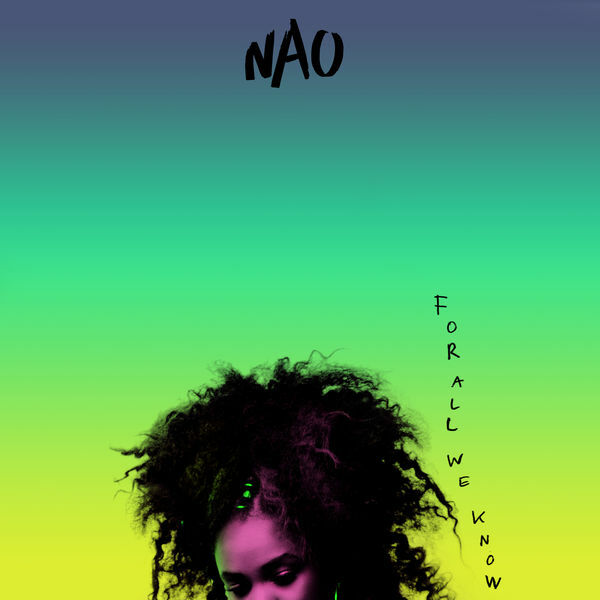 For All We Know by Nao: This woman’s vocals! I love some good singing and Bad Blood is my favorite cut from this album. I hope one day she’ll get the recognition she deserves because she’s so good! The production on this album is good as well. I’m going to end my list here because you all could be scrolling forever. I probably need to do a part 2, but we’ll see. Thank you for reading and I hope I introduced y’all to something new! PS: If you have any albums that you think I should be listening to post them in the comments below!